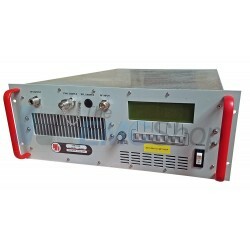 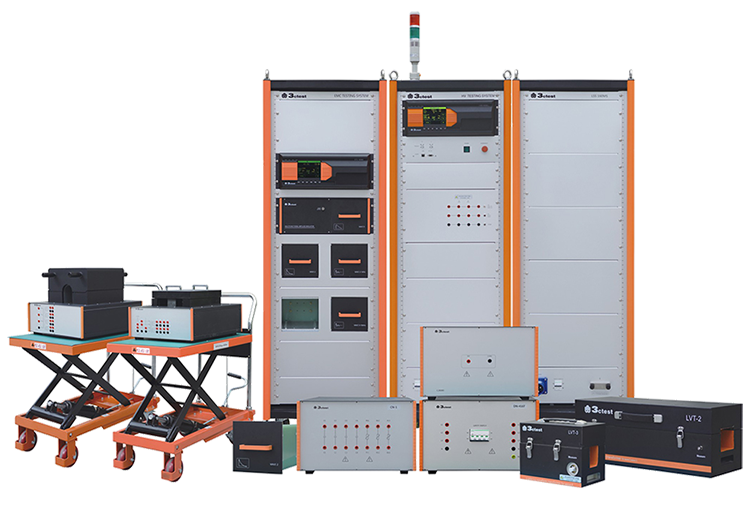 Rent, buy or lease ISO 11452-2 Shielded Room & Test Apparatus. 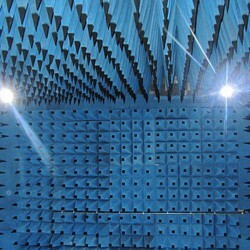 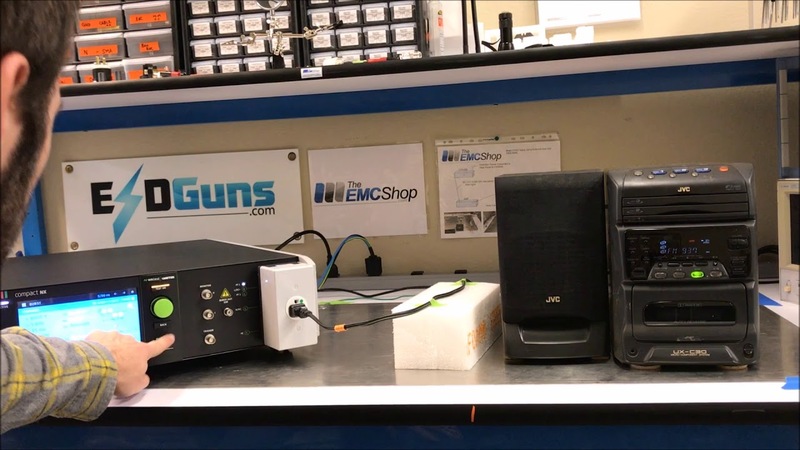 The EMC Shop specializes in testing for electrical disturbances from radiated electromagnetic energy in car compents and sub assemblies. 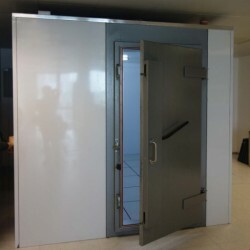 ISO 11452-2 Shielded Room & Test Apparatus There are 3 products.